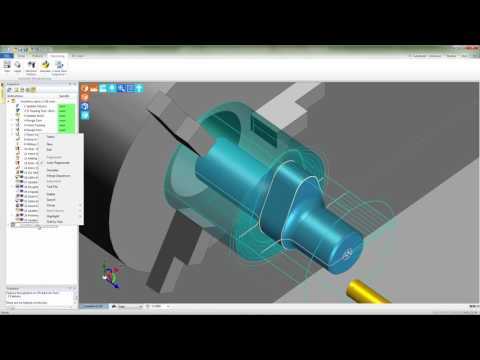 Please join us for this short tech tip video where we’ll look at how we can use the update stock functionality to enhance visual feedback and increase toolpath control. 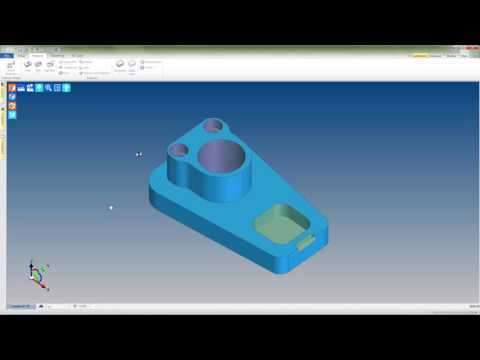 Please join us for this short tech tip video where we’ll look at how to add a custom tool graphic to your tool library. 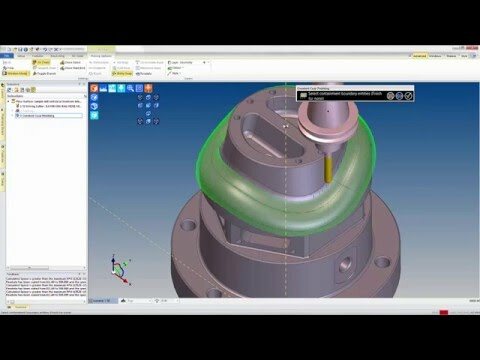 Welcome to this week's tech tip, where we look at how we can find and machine features that exist on custom CPL's. 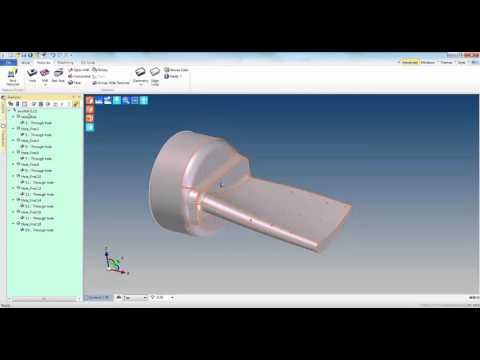 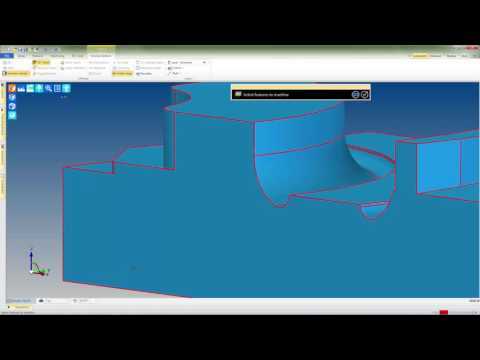 Please join us for this short Tech Tip video where we'll take a look at how to utilize both the cusp height and cut increment values to get the most out of the profile mill operation. 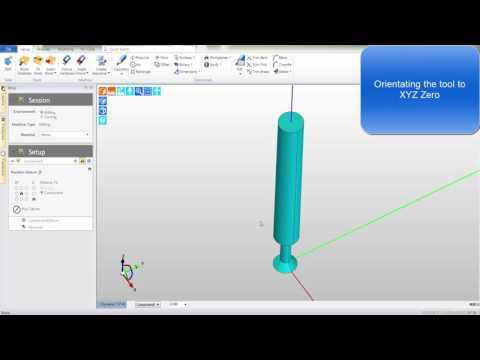 This tech tip looks at the CPL marker functionality. 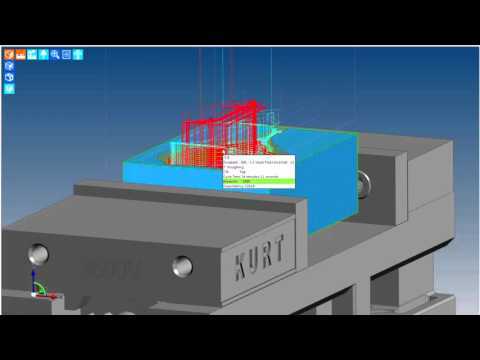 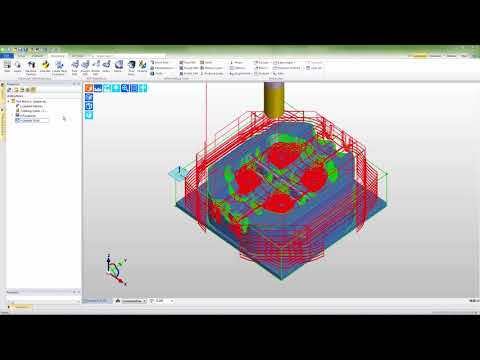 Please join us for this short Tech Tip video where we'll take a look at the system’s ability to utilize surface geometry as tool containment boundaries. 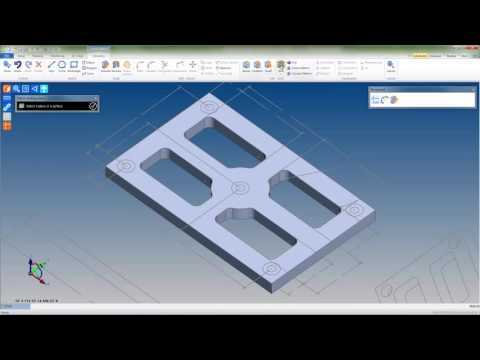 Please join us for this short Tech Tip video where we'll take a look at an effective method for capping holes or pockets in non-planar 3D surfaces. 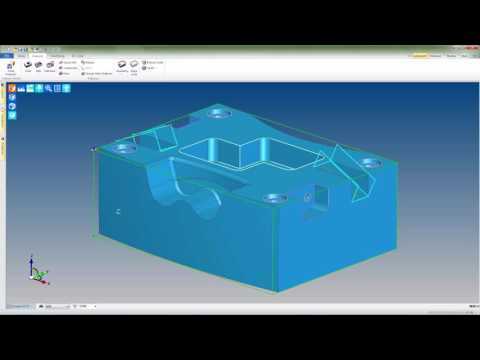 Please join us for this short tech tip video where we’ll look at how to create multiple setups allowing us to machine our part in more than one orientation. 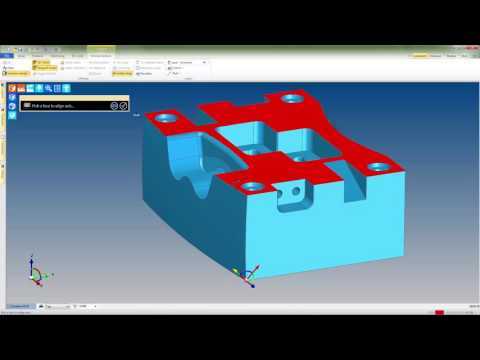 Please join us for this short tech tip video where we’ll take a look at converting 2D geometry into a 3D Solid Model.